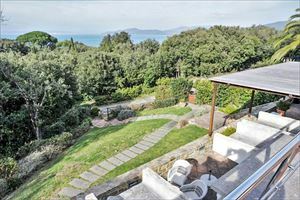 Wonderful detached villa with swimming pool with panoramic views of the sea and the Apuan Alps, embedded in a context of absolute tranquility and relax, immersed in Seravezza's Palatina quartier. 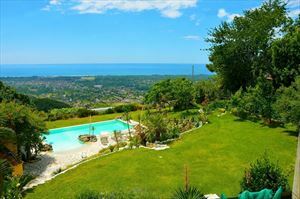 Beautiful villa with pool located in the greenery of Palatine's area of Montignoso, with panoramic views of the sea and the towns of Versilia. 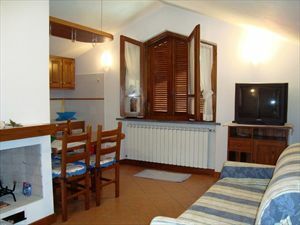 A cosy apartment (80 m2) located in Cinquale, not far from Forte dei Marmi at a distance of about 900 meters from the sea. 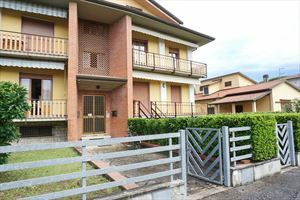 The apartment is on the first floor of a two-storey house. 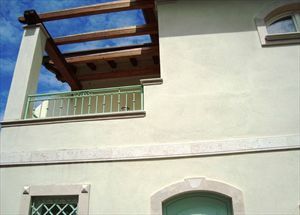 Real Estate for rent in Versilia : charming property loft for rent in Cinquale located is in an area very close to the sea. 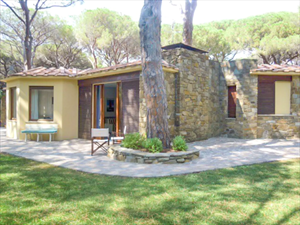 Real estate agency Forte dei Marmi: nice villa for rent with captivating interiors well-furnished,is placed some kilometers farway from Forte dei Marmi. 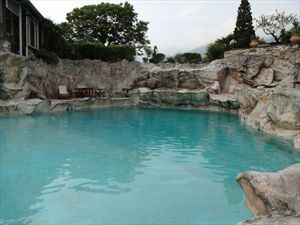 Villa with 5 bedrooms, 9 beds, living room, sunroom, and kitchen. 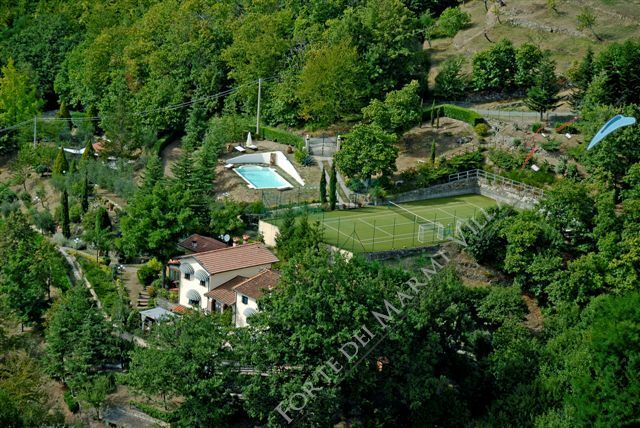 Charming villa with outbuilding and guardian immersed in a park of pines, oaks and bougainvillea with private pool. 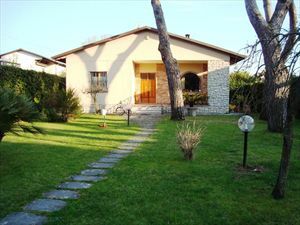 Uccelliera Residence offers apartments and villas for rent with large shared swimming pool, a few km from Forte dei Marmi with beautifull view of the sea. 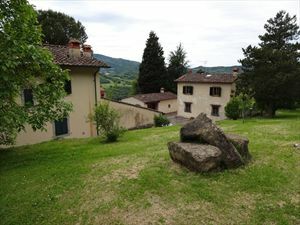 Villa Veronica is charming country resort for rent is surrounded by an amazing countryside of hills on the banks of the river Ombrone, in Pistoia town. 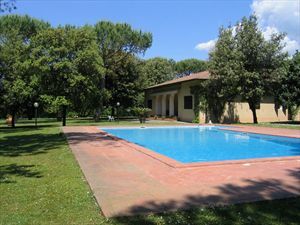 Villa Chiantigiana is a private villa for rent in Chianti area with garden and swimming pool with capacity for 6/7 people.